View cart “Individual Under the Piano Session” has been added to your cart. 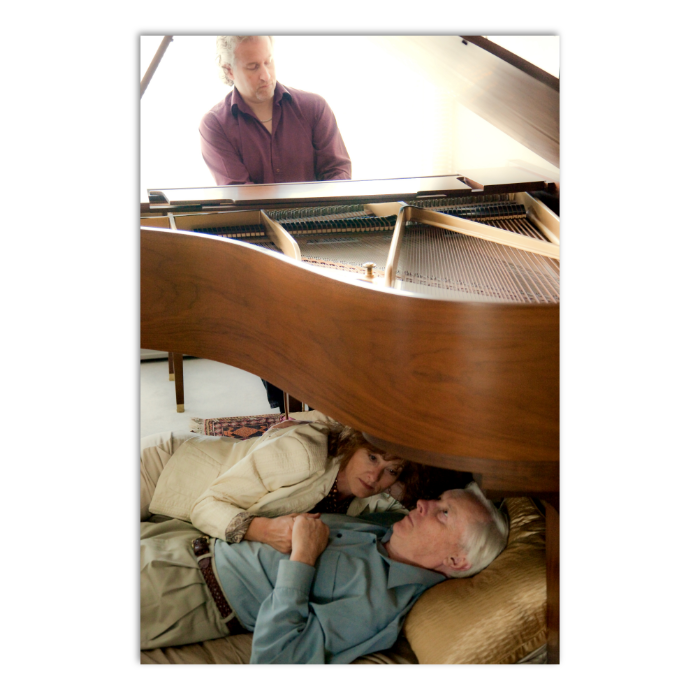 An Under the Piano session for 2 people is the most popular session. It’s a great way to celebrate birthdays, anniversaries, engagements, and special occasions like Valentine’s and Mother’s Day. During fall and winter, book an evening session for a more romantic mood with muted lighting and candlelight. 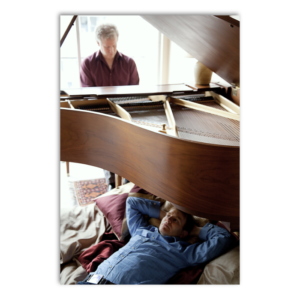 Prepayment is required to reserve your wonderful front row seats Under the Piano. Sessions are 75 to 90 minutes in duration and include a 15 minute informal pre-session conversation, a 40 to 45 minute session under the piano and a 20 to 30 minute completion conversation. Optional add-ons include an Audio CD or Downloadable MP3 recording of the session and wine or champagne for 2. If adding both the recording and the beverage, save a little and purchase the Couple’s Under the Piano Package. You may also book and pay with credit card by phone at 604-662-3053 or send INTERAC eTransfers to Craig@UnderThePiano.ca (please confirm availability of the time you want before sending payment). If sending an eTransfer, remember to include the GST. $210 + $10.50 = $220.50.